This recipe is detailed and has lots of parts, but none of them are hard at all, so have no fear. The hardest thing about this recipe is that is just a little time-consuming. Besides that, it's your perfect next weeknight meal (because you can set it up before you cook it! 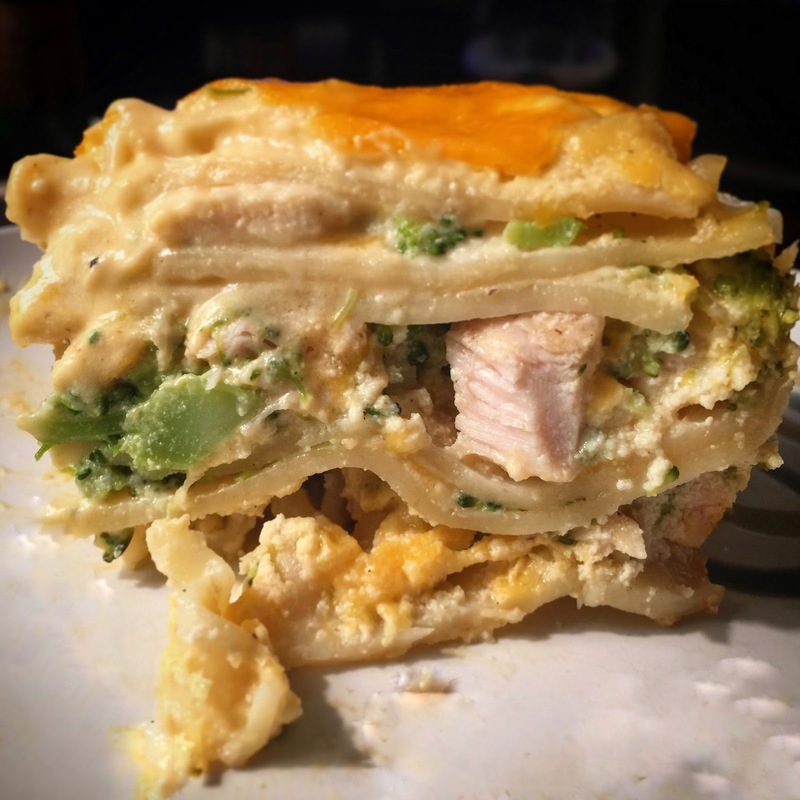 ), and it hits all the high points -- cheddar, broccoli, pasta, protein, and deliciousness! Let me know how it turns out for you. This lasagna consists of four layers, alternating. There is the cheddar bechemel, the noodles, the chicken-broccoli mix and the ricotta cheese. 1. Season chicken with salt, pepper, and paprika. Saute on medium-high heat until chicken is cooked through. Depending on how thin your chicken is, this should only take 5-8 minutes. Chop chicken and set aside. 2. Cook broccoli in boiling water until soft. Remove from water, run under cold water to stop the cooking, and finely chop. Add 1/3 of the shredded cheddar, chicken, and broccoli together, and toss to combine. Set aside. 3. In a mixing bowl, whisk ricotta cheese, eggs, salt, pepper, and garlic. Set aside. 4. In a saucepan, melt the butter. Whisk in the flour and cook until the flour is cooked to golden brown. 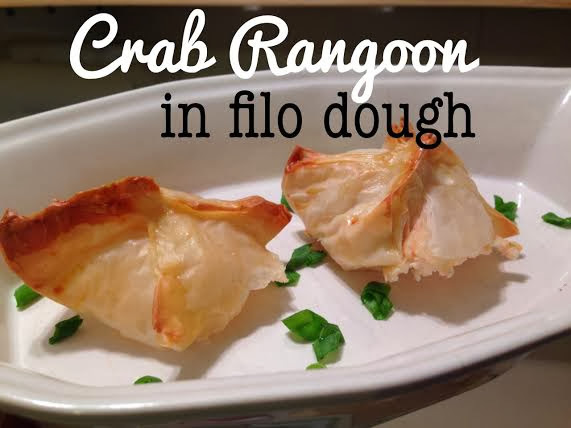 Add onion powder, and slowly pour in the heavy cream, whisking continuously to avoid lumps. Whisk in the second 1/3 of the cheddar cheese and stir until completely melted. Spoon cheddar bechemel on the bottom of a baking dish. Line up partially-cooked lasagna noodles to cover. 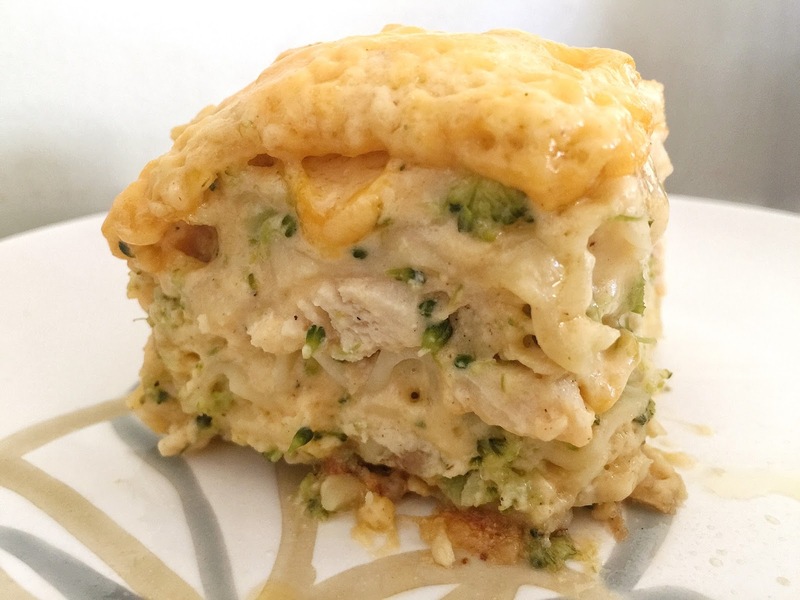 Top with a layer of ricotta, then sprinkle with chicken-broccoli cheese mixture. Go again - a little cheese sauce, some noodles, ricotta, then chicken mix. Repeat until you've used all that you can. It should be pretty hefty. Top the final layer with the remaining 1/3 of cheddar cheese and cover with foil (spray the foil with cooking spray to prevent the cheese from sticking). Cook on a 375-degree oven for at least 1 hour, or until warmed through and bubbling. Remove foil and cook another 10-15 minutes so the cheese on top can brown slightly. Remove from oven and -- here's the important part -- let it rest on the counter for at least 30 minutes. If you cut into it right away, everything will spill out everywhere. Enjoy!